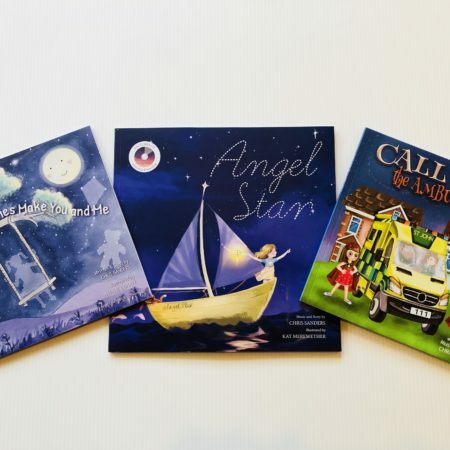 Order both of Chris Sanders titles ‘Call For The Ambulance’ and ‘Angel Star’ and SAVE! 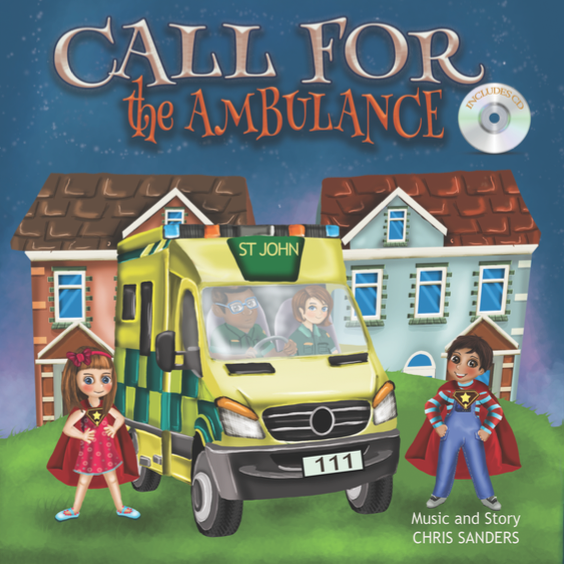 Call For The Ambulance features the #1 iTunes and Google Play hit children’s song ‘111 Ambulance Song’. 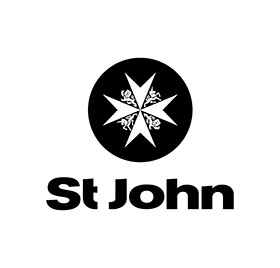 The song was written to support the St John in Schools education programme and will help kiwi kids understand how to react in an emergency and dial 111. This book and song will save lives! This book is perfect for children age 3 – 8 years (Kindergarten to Primary School). 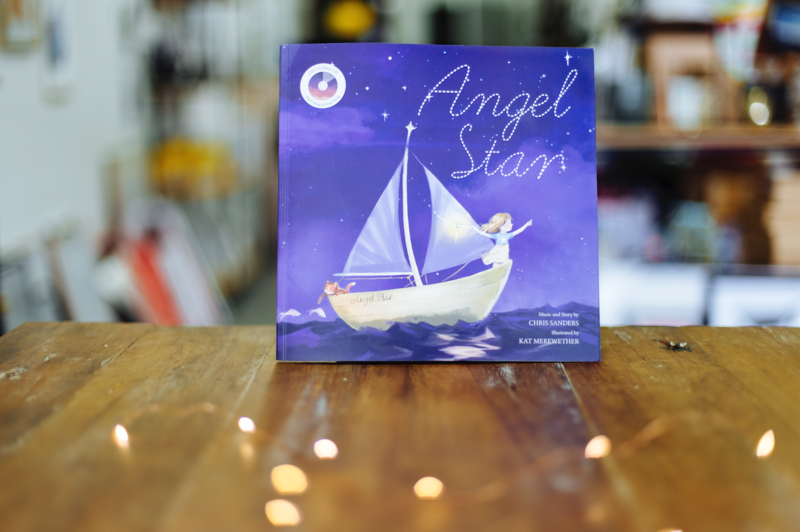 Angel Star is also a #1 hit children’s song and picture book. This story is full of fantasy, adventure and emotion. 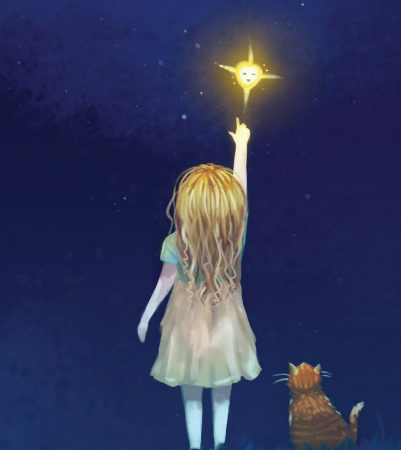 It’s based on the true story of a young girl who one night picks a star to be her new sibling. 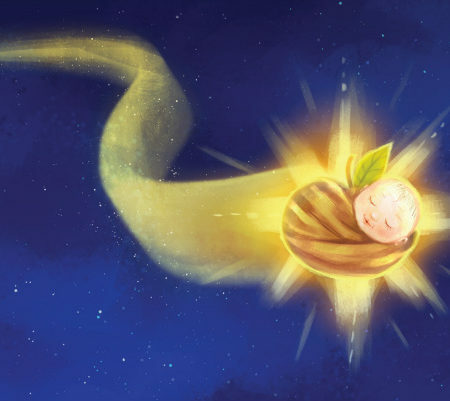 She then takes the star on a journey down mountains, across seas, over houses roads and car, delivering the little baby star to her loving family. This book was beautifully illustrated by Award winning illustrator Kat Merewether. 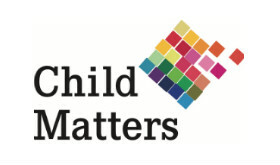 It’s perfect for children ages 0-8 or new or expecting parents.